Study on the go with Dynamic Path’s new Green Plumbing exam prep app! 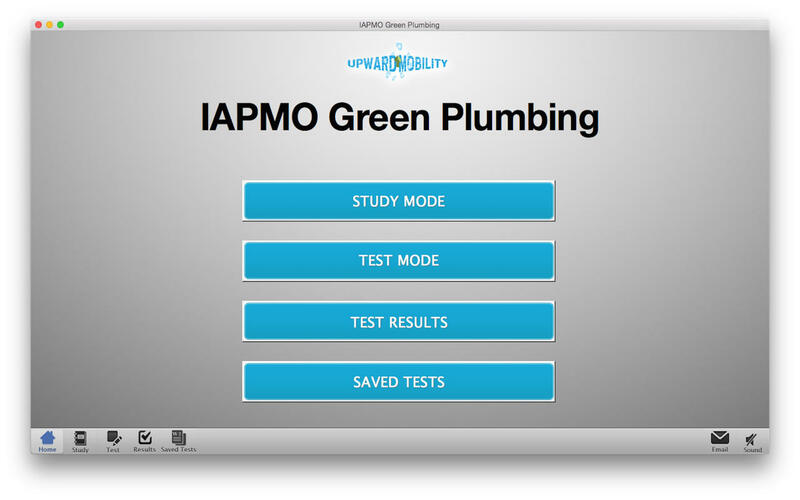 Our study app was designed to help you prepare for green plumbing certification tests like the IAPMO exam. 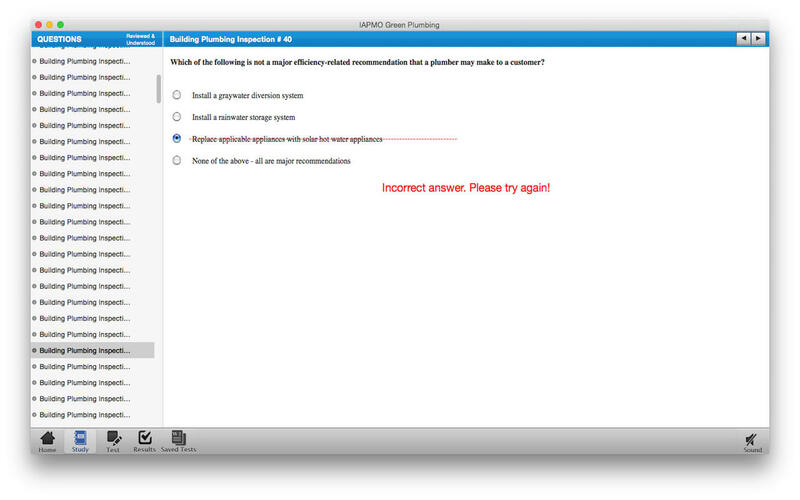 Each question comes with a detailed answer explanation, so you can learn the reasoning behind every answer. 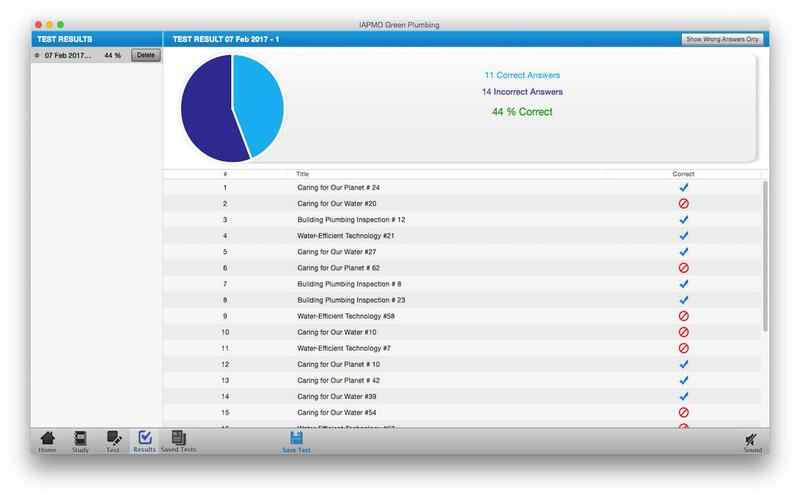 Dynamic Path specializes in study apps for professional exams. You can reach us at support@dynamicpath.com. This app is neither affiliated with nor endorsed by the IAPMO or any other organization.